Cardiff still have a major fight on their hands if they are to remarkably stay in the Premier League for another campaign. 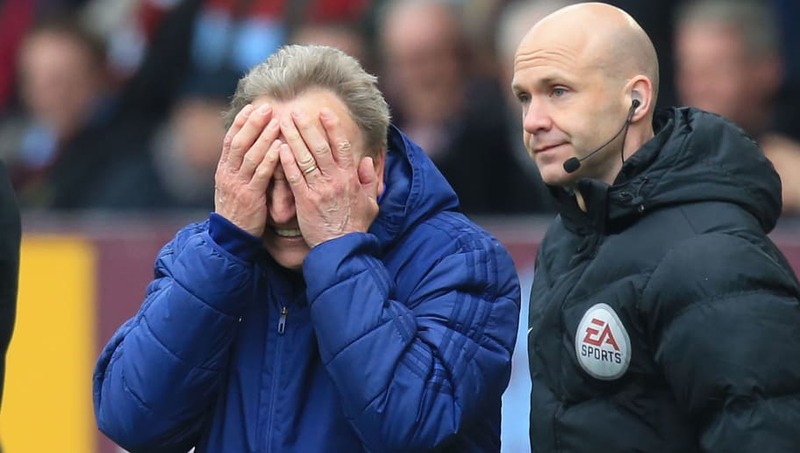 When asked if the squad could use the loss against ​Burnley as determination for the rest of the season, Warnock said: "I haven't got a clue. We've been saying that for months now so I honestly don't know how we'll turn up for Tuesday. I thought second half today we could have won the game. I was feeling quite confident and on another day we might have done.